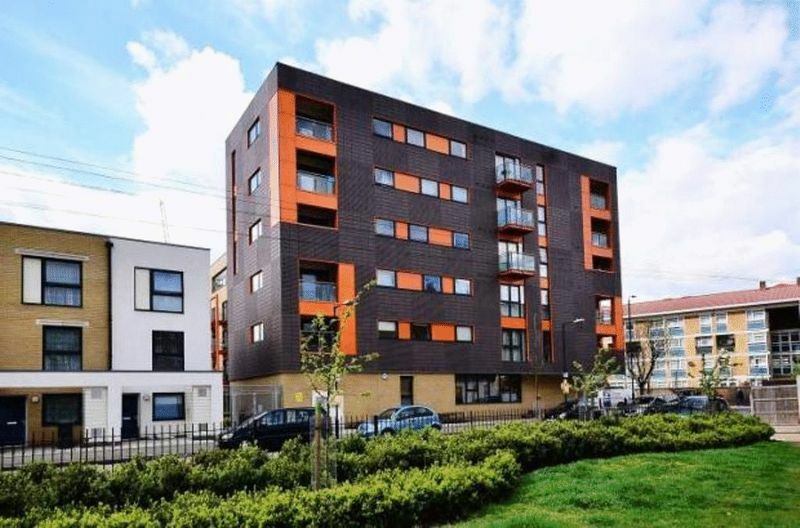 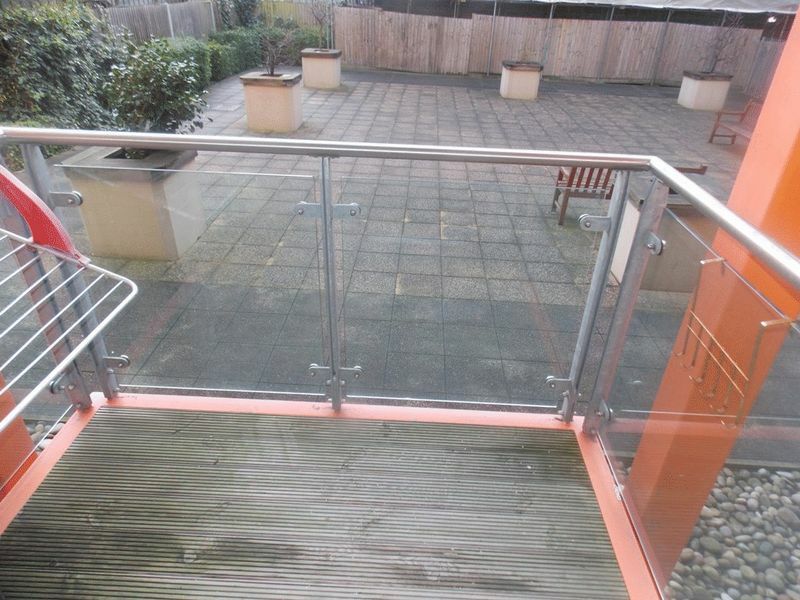 Luxury two bed two bath apartment in a newly built modern development in Bow. 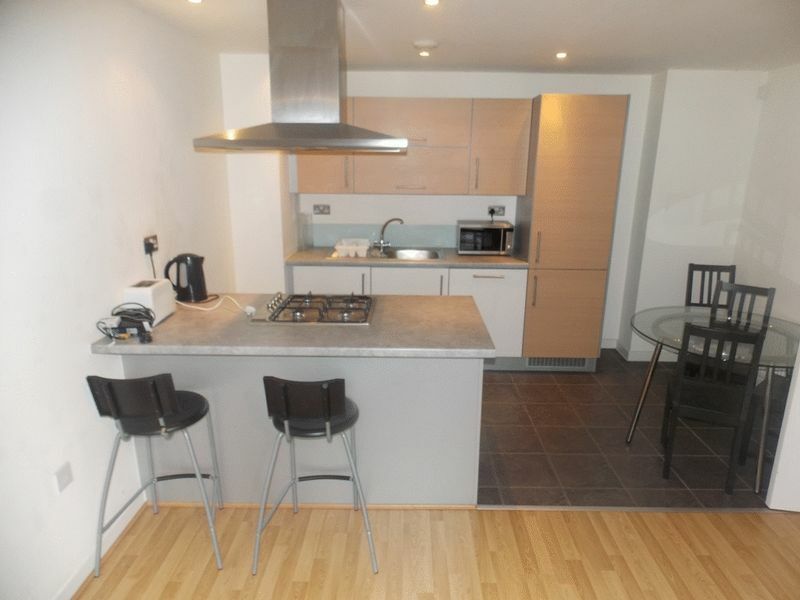 The property has a large open plan living area which has the benefits of a fully fitted kitchen with all integrated Bosh appliances and island style breakfast bar. 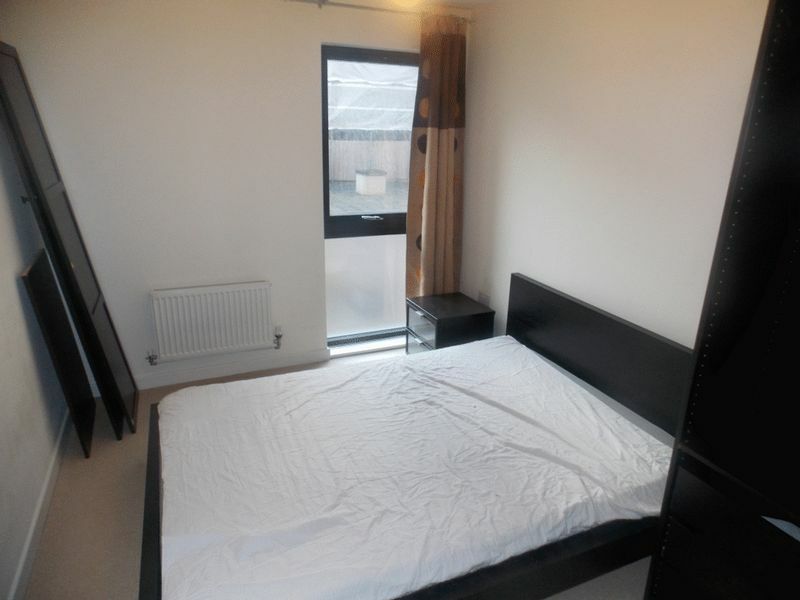 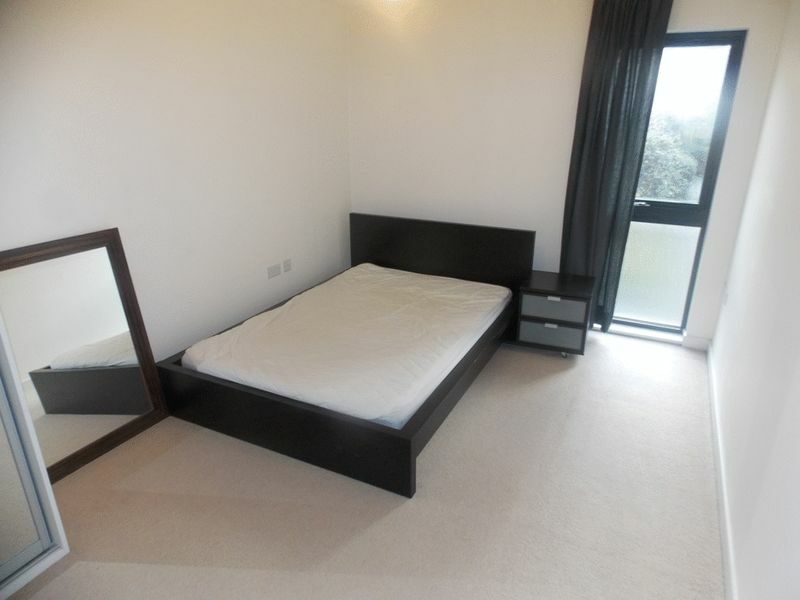 Both bedrooms are of very good size one having the benefit of an en-suite bathroom. 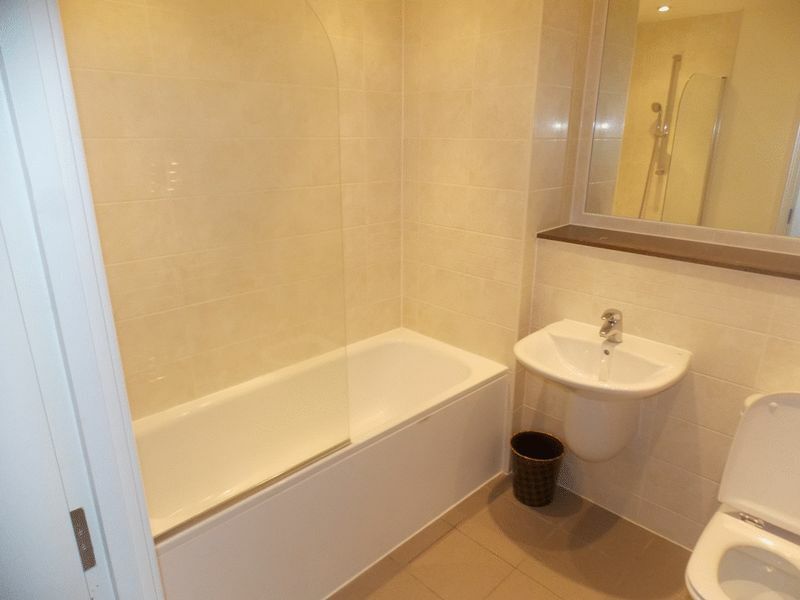 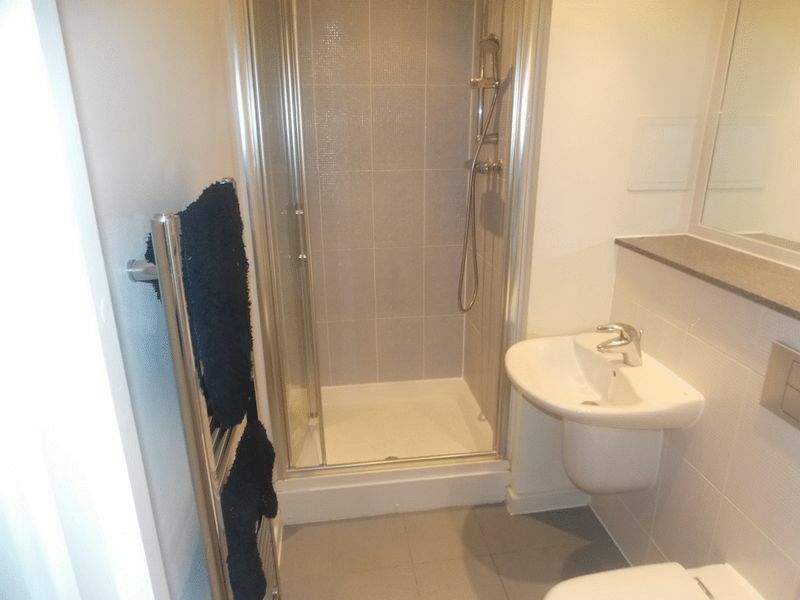 The main bathroom is very spacious and as is the whole property finished to a very high standard. 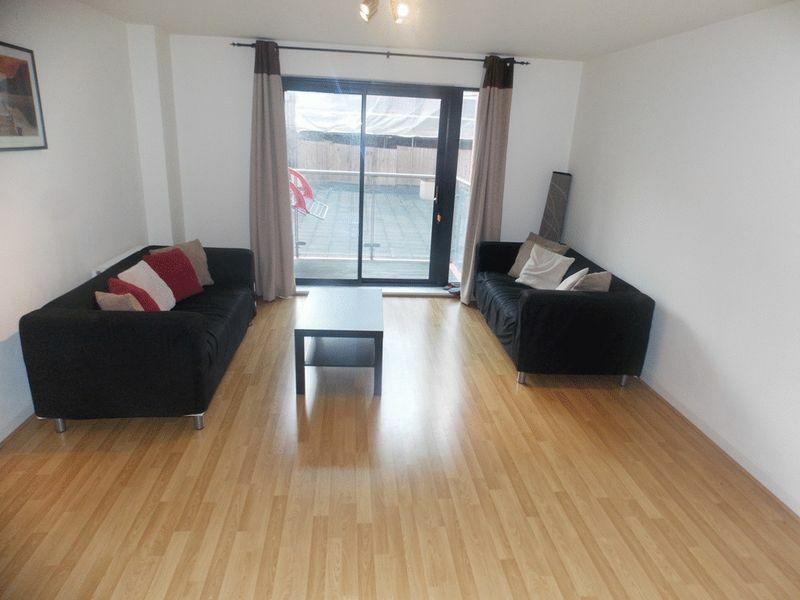 The transport links are good with easy access to Central London and Canary Wharf.